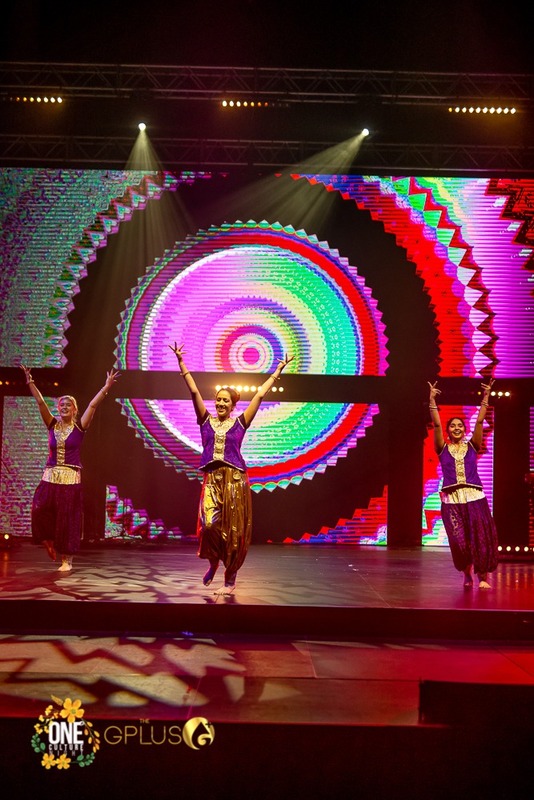 In October 2018, at the Audacious Church in Salford, Greater Manchester, TheGPLUS hosted a stunning evening called One Culture Night, in which Manchester based Bollywood dance company, Ri Ri’s Dance Academy were invited to perform and run a Bollywood dance workshop with the guests. Ria Meera Munshi, Director of the Academy, was leading the fusion Bollywood performance as well as the Indian dance workshop. 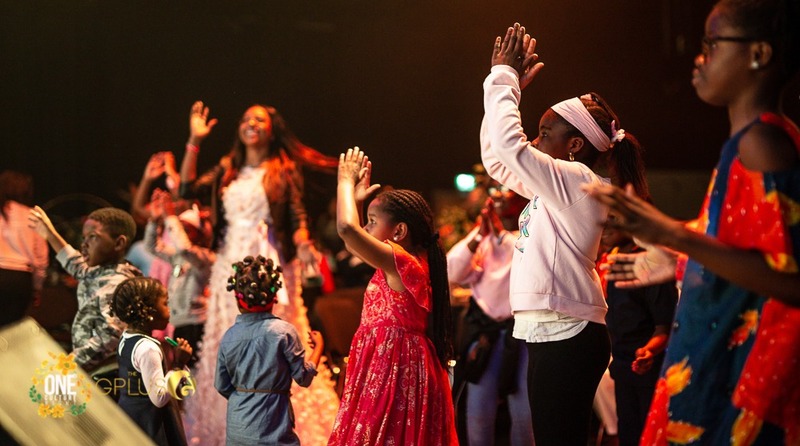 In addition to Ri Ri’s Dance Academy taking to the stage, a number of other artists wowed the audience too, such as MC Mark Comedian and Afro Shikisha Zimbabwean Dancers. The entire evening beautifully promoted diverse talent, heritage, wellbeing and unity and it was stunning to see a range of cultures celebrating each other through various art forms. People of different cultures had the opportunity to share their uniqueness, creativity, skills and passion through media, education and entertainment projects. Ria Meera Munshi, celebrity Bollywood dance choreographer, ran a short yet interactive dance workshop at One Culture Night. Guests who wanted to participate headed up to the dance floor area whilst others were happy to join in from the comfort of their seats – A lovely atmosphere full of positivity, laughter and Bollywood dance was created all around the large room!